The tables are playing, but playing very very tight. 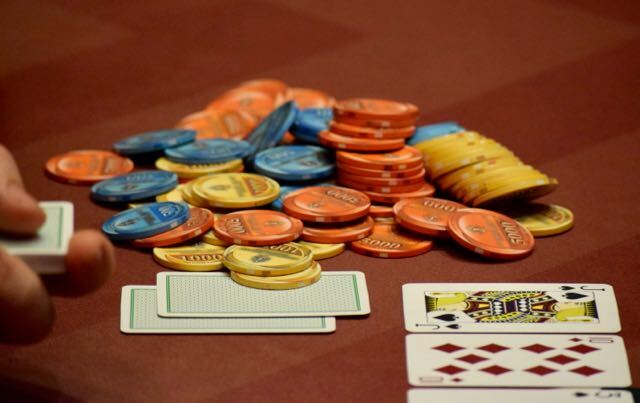 Most hands see a flop at each of the three Day 1B tables, but don't often get to a turn. Due to that, the 20th hand on the money bubble was just dealt. All of Level 18 is gone and two-thirds of Level 19 as well now. JohnnyTrips Sheehan just doubled through Mimi Luu to survive on Hand #20.